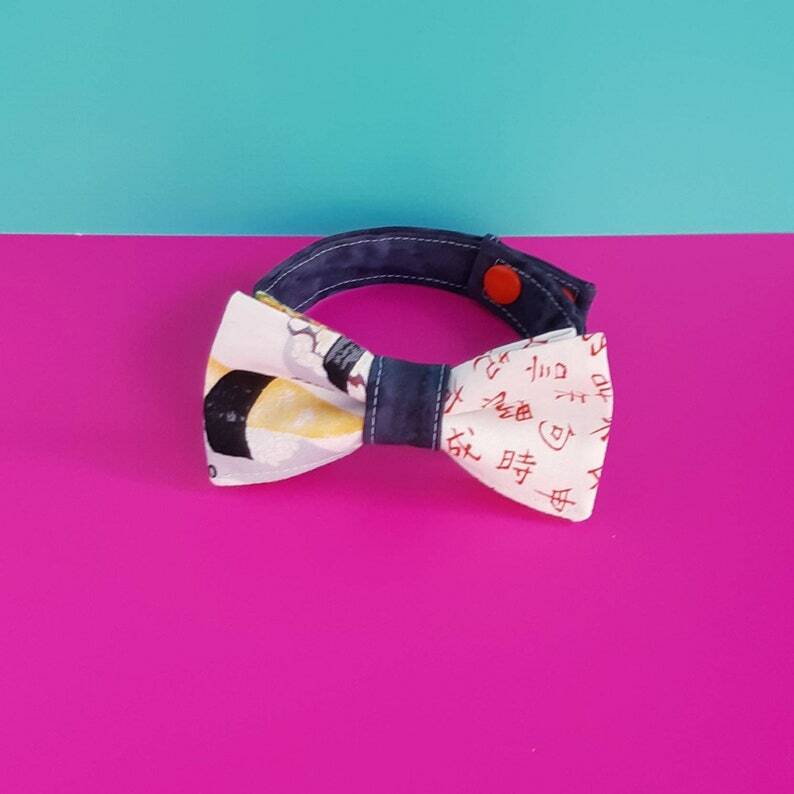 Sushi bow tie with two sides done in different fabrics. 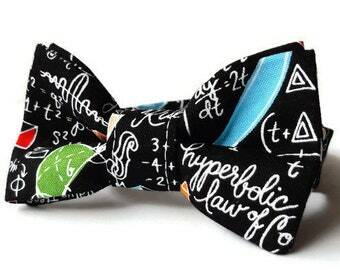 A fun twist in bow ties! 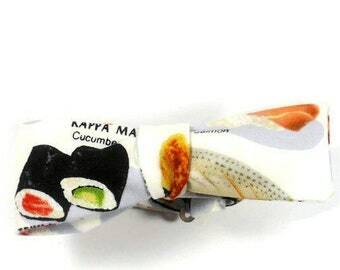 Sushi fabric on the one side and a Kanji fabric on the other. 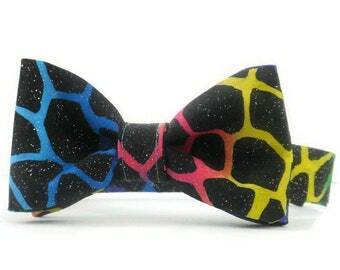 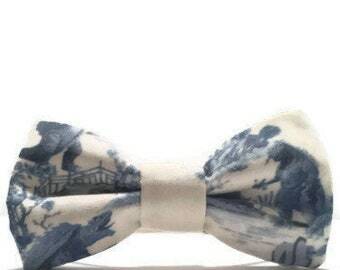 This bow tie is ready to ship and you will receive the bow tie pictured. 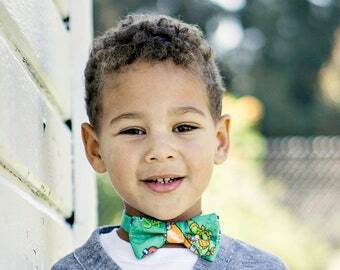 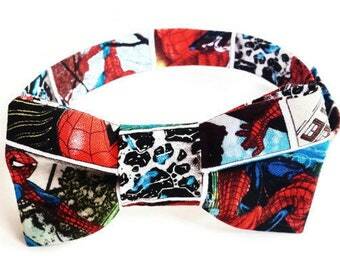 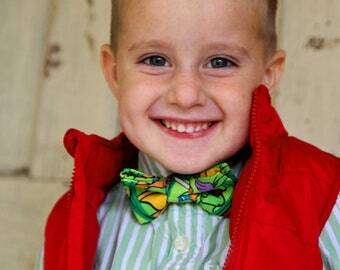 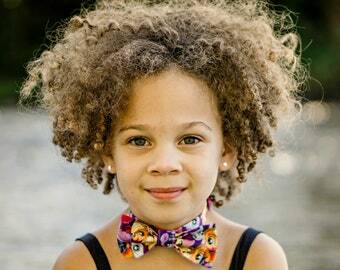 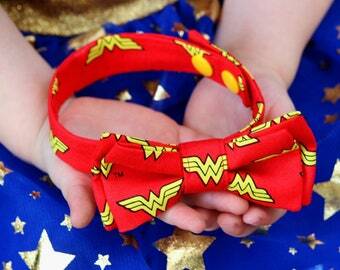 This bow tie is sized for 12m-3years old with adjustable neck circumference of 10-1/2 to 11".